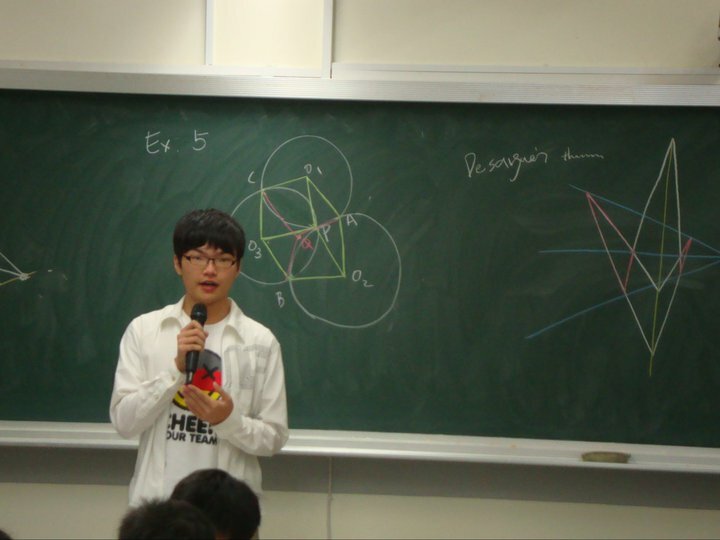 We have exchange programmes with schools from other countries who have similar successful olympiad programmes. Our students can spend up to 1 week in the partner schools to exchange and share ideas with students having similar interests. 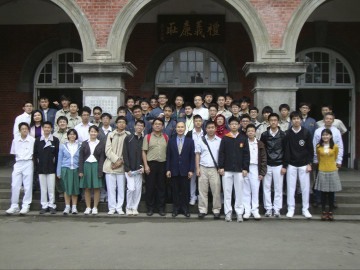 In Feb 2011, 15 students went to Taipei Jianguo High School for a 1 week APMO training programme.